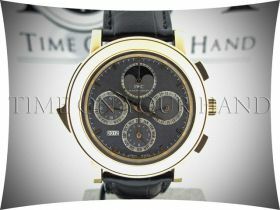 IWC :: IWC GRANDE COMPLICATION 18K ROSE GOLD PERPETUAL CALENDAR IW3770 RARE! 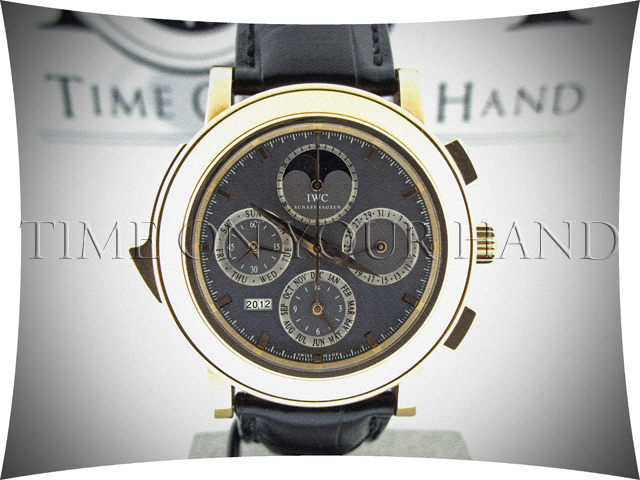 Home/IWC/IWC GRANDE COMPLICATION 18K ROSE GOLD PERPETUAL CALENDAR IW3770 RARE! IWC GRANDE COMPLICATION 18K ROSE GOLD PERPETUAL CALENDAR IW3770 RARE!